The client had a need for a tool that would permit them to manage projects and their associated information including the project plan, documents and team members. 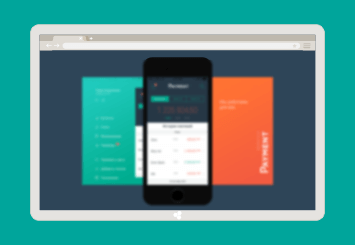 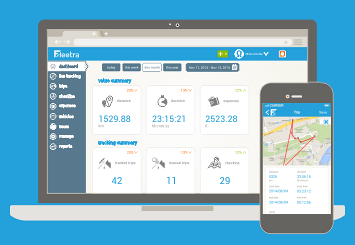 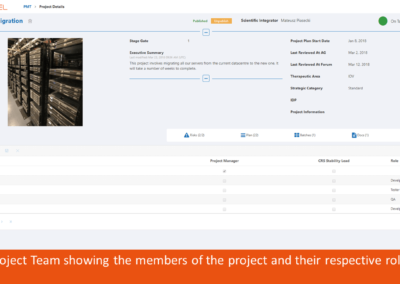 They wanted a web based application that provided functionality similar to MS Project but could be customised to their specific needs and avoiding the costs and limitations associated Project Web Access. 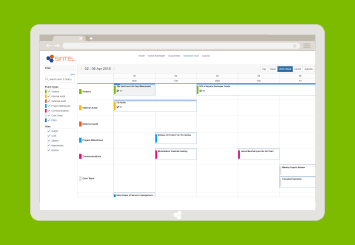 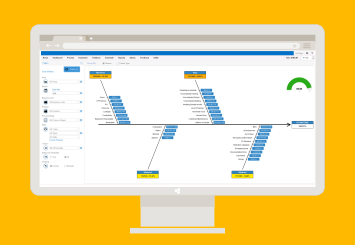 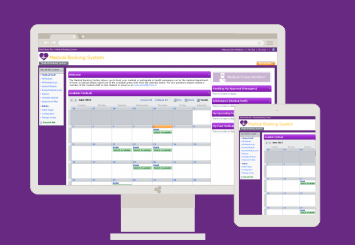 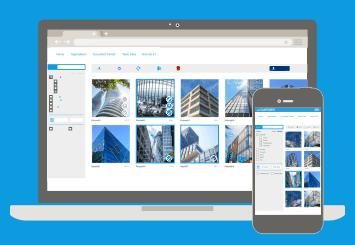 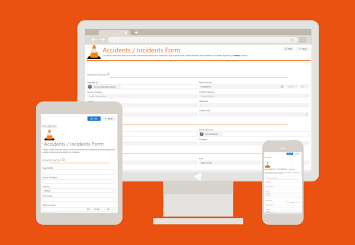 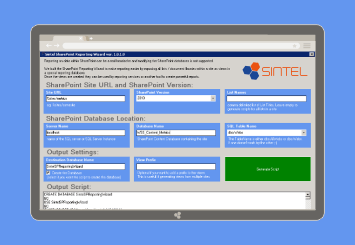 Sintel developed a SharePoint web application that provided all the functionality the client wanted and some additional features that proved very popular with the users. 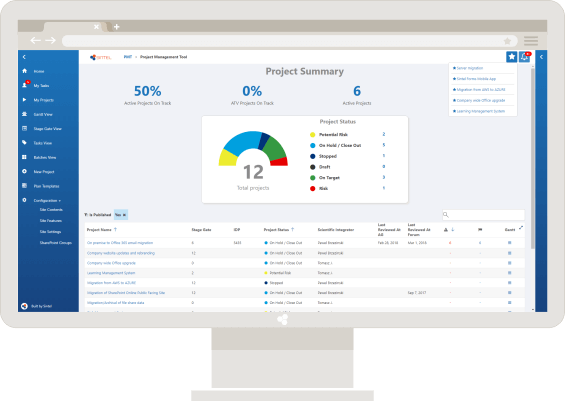 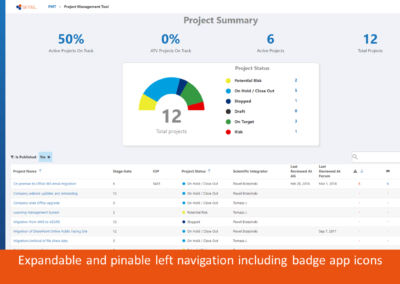 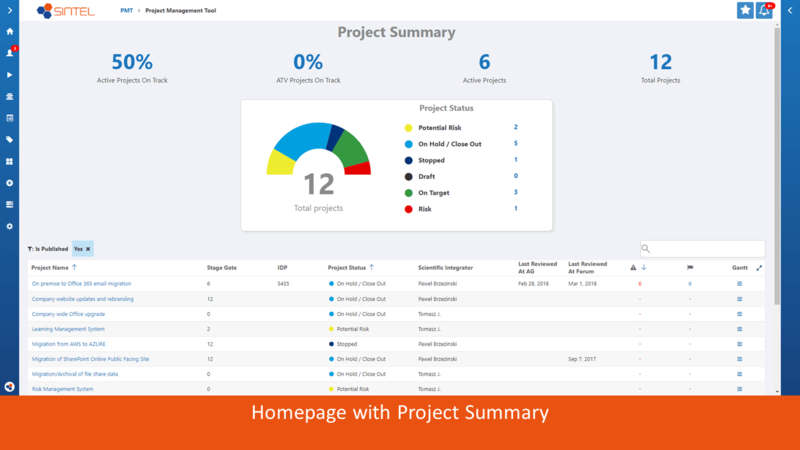 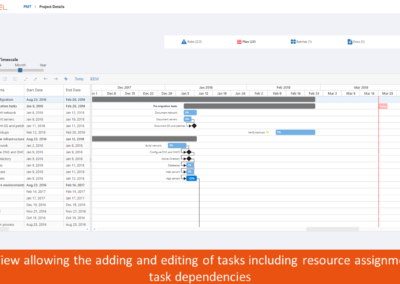 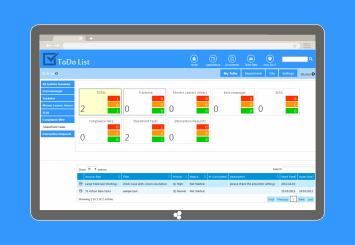 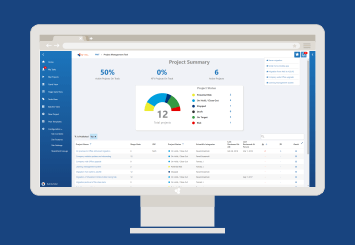 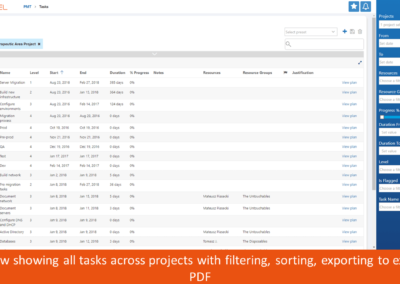 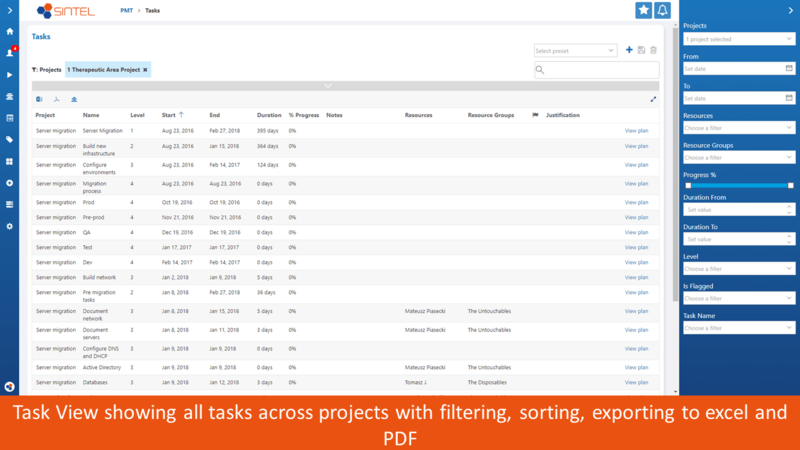 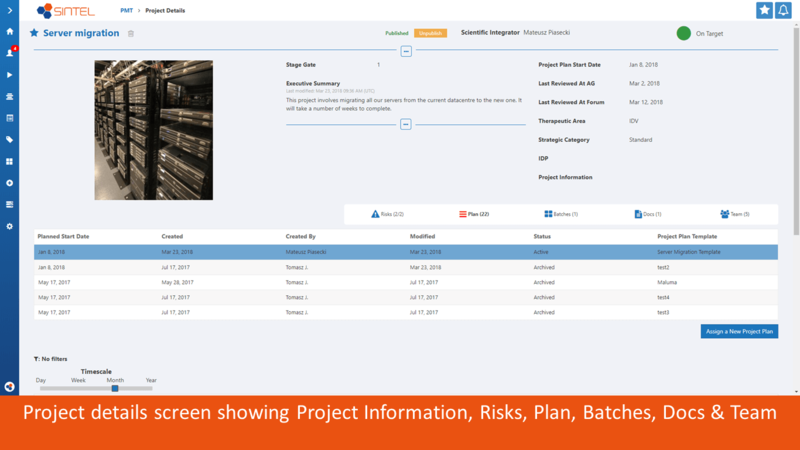 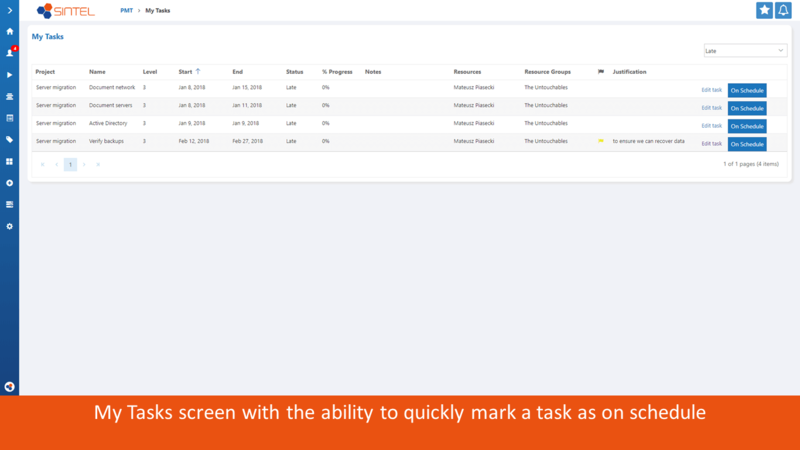 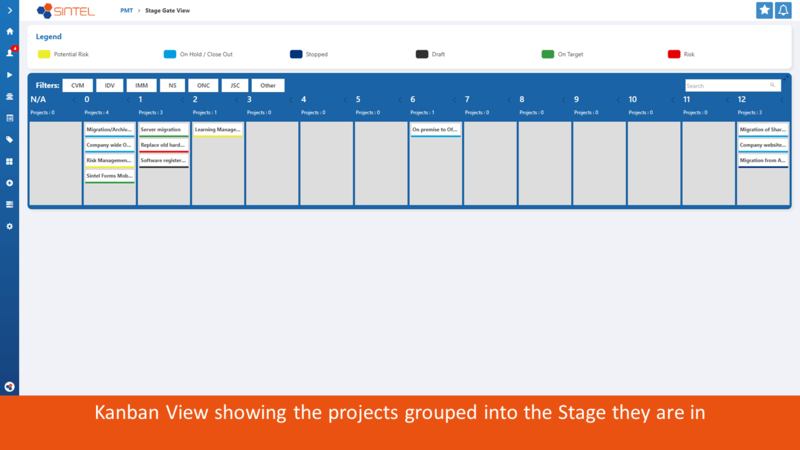 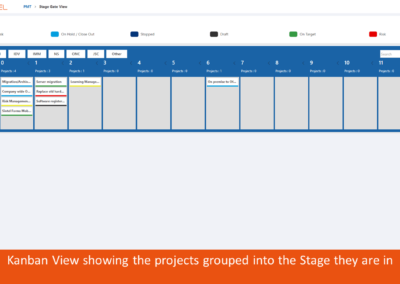 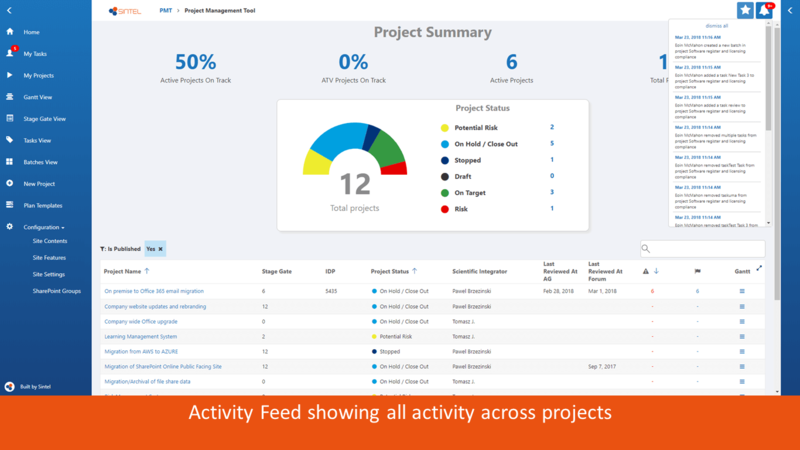 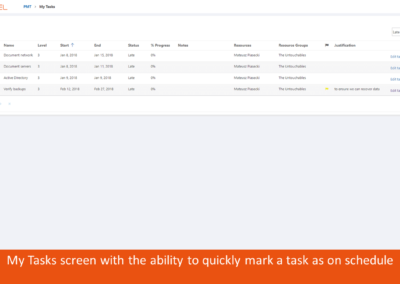 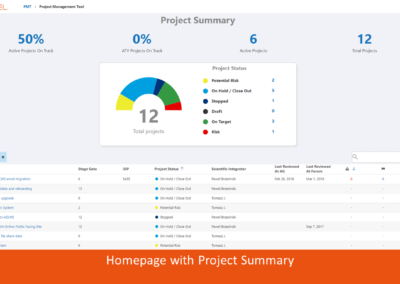 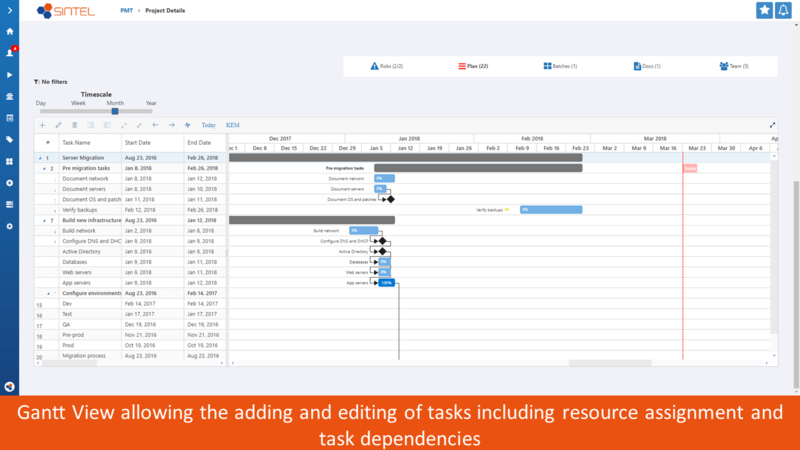 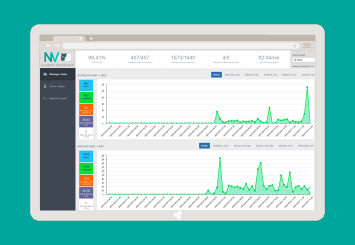 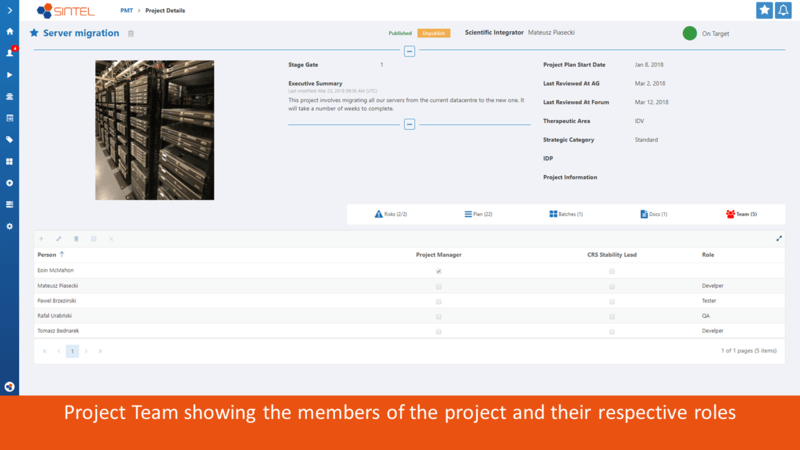 These included the ability to mark projects as favourites for quick access, an activity feed which shows all the activity across all projects and a Kanban view showing all the projects grouped by the Stage of the project.